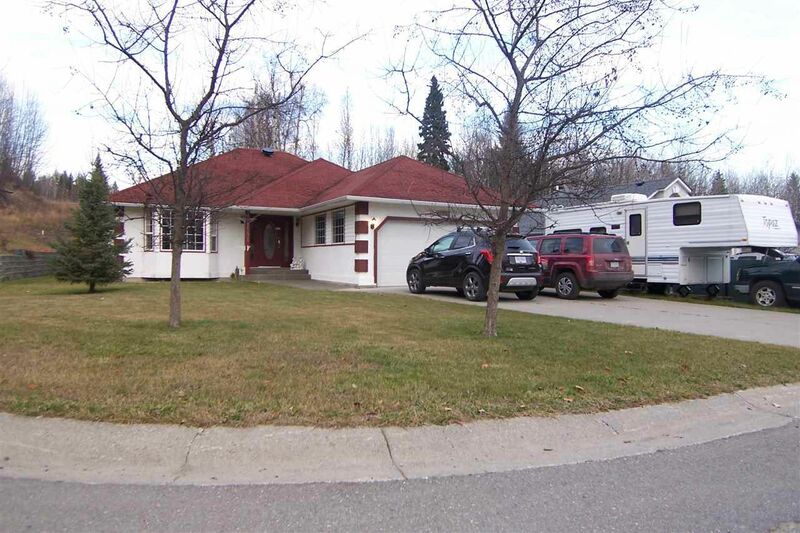 This cozy 1997 home is centrally located in the uplands are of town. It sports an open-concept floor plan, with a large, private deck off the kitchen; a large bright living room; and a master bedroom with his/hers closet and an ensuite with an oversized soaker tub. There are plenty of rooms in the basement, and storage areas throughout the house. There is 200-amp service, and an alarm system--as well as a separate entrance to the basement. The house has some foundation-settlement, and cracking is evident (priced accordingly).